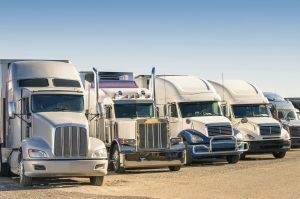 Here are a few things to consider before starting your truck driving career! Becoming an owner operator is an exciting decision, but requires a lot of work. Here are some tips to make your transition easier!